do in life, you must have a strong work ethic. hard is going to be crucial to your success. 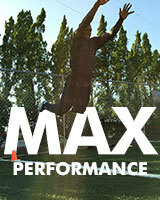 Click here to Learn More about how this training can help you win more! 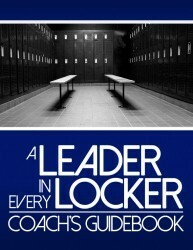 to help you develop a leader in every locker!